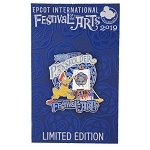 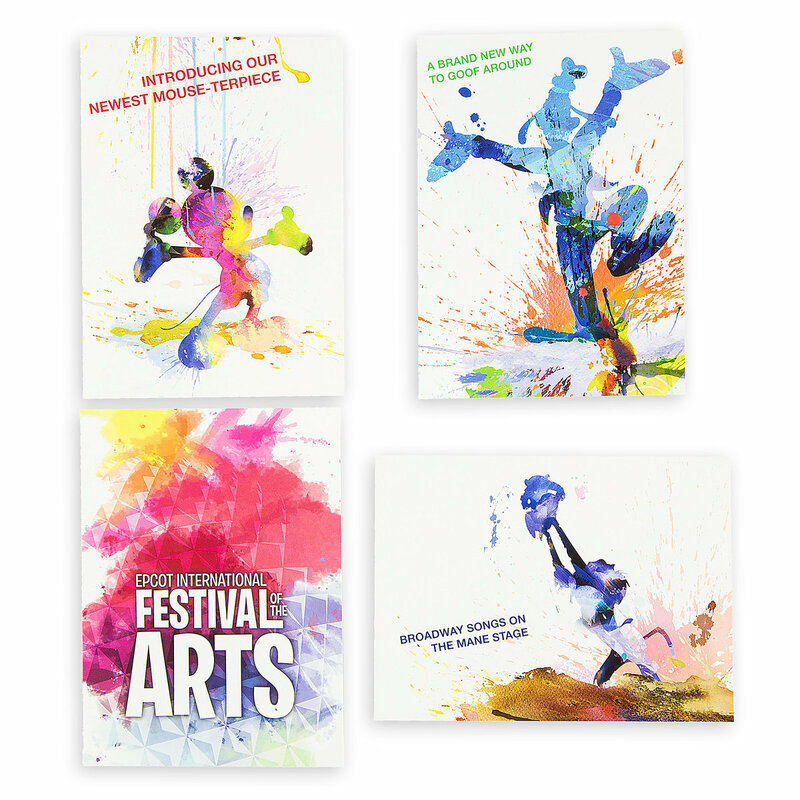 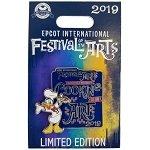 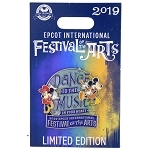 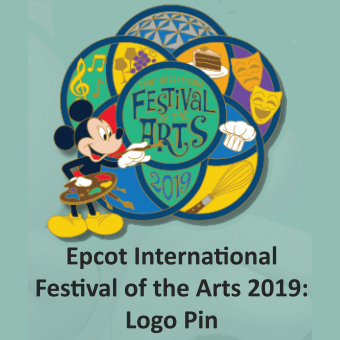 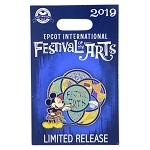 Celebrate Epcot International Festival of the Arts from January 18 through February 25, 2019, at Walt Disney World. 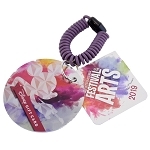 Get your merchandise for this year and years past! 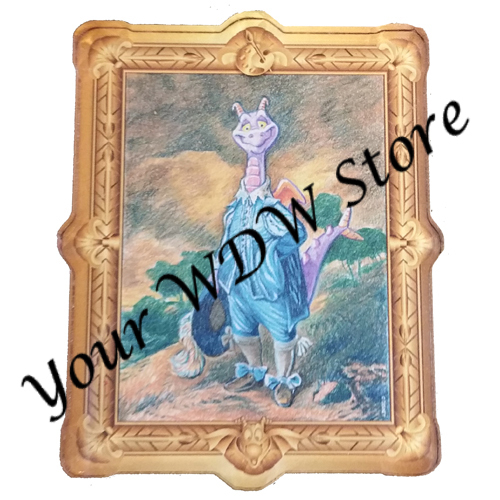 Get prints, posters, pins, cups & tumblers, baseball caps & hair accessories and more. 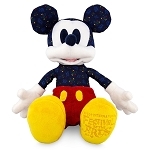 We've got tote bags, apparel, souvenirs, and plushes here, too!